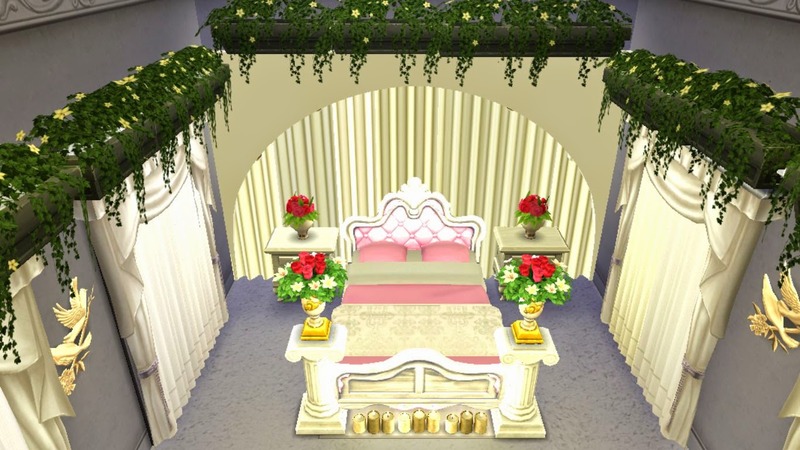 After all,it's your Sims' wedding and the newly wed couple want to be alone together after the guests go home.This enchanting wedding night bedroom is decorated to make their first night romantic and special. 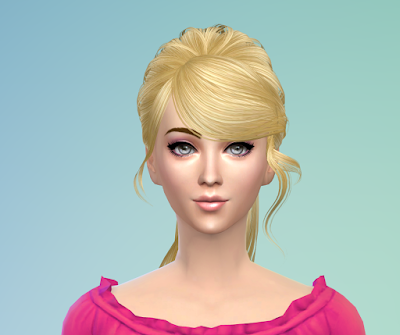 i cannot put the room down in the game , why ? 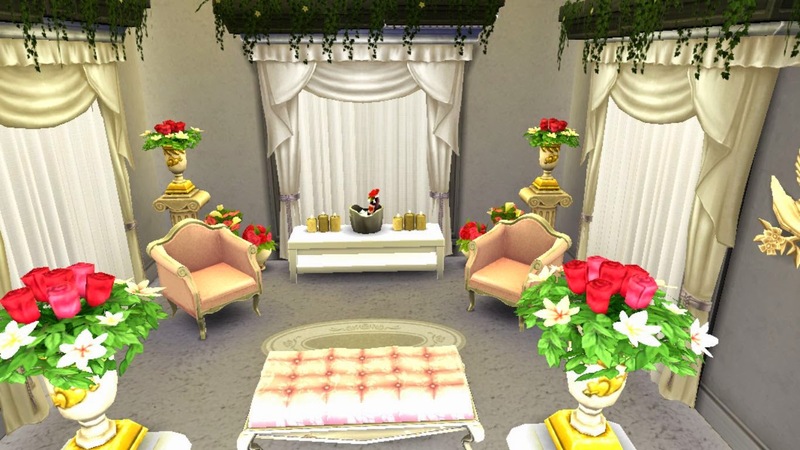 Sorry for the late response.Please foloow this instruction:Extract the downloaded zip file and put the files of the extracted folder in My Documents/Electronic Arts/Sims 4/Tray folder.Then start your game,go to build mode of your house or the lot on which you want the room to be placed.Open Sims 4 Gallery,click the advanced button and check the “Include Custom Content”.The room will then show up in your Library and you can place the room now.If you still having problem to place it comment here.